World's easiest Email marketing software, get setup in just a few minutes! Connect your Lightspeed Store to your Getresponse e-mail marketing account automatically. 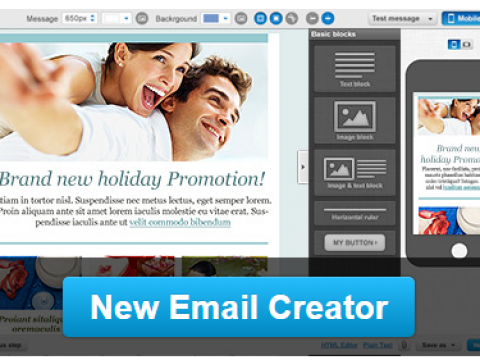 Create and send beautiful emails at the touch of a button! "GetResponse serves 350,000 happy customers in 182 countries, engaging more than 1 billion subscribers every month." 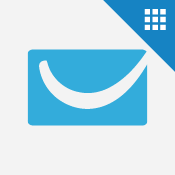 GetResponse makes all your newsletters look great on all devices, automatically. Computers, smartphones, tablets... you will WOW your audience every time. Best part is, you don't need to do anything. Responsive email design works its magic behind the scenes to get you 42% more results and more sales. 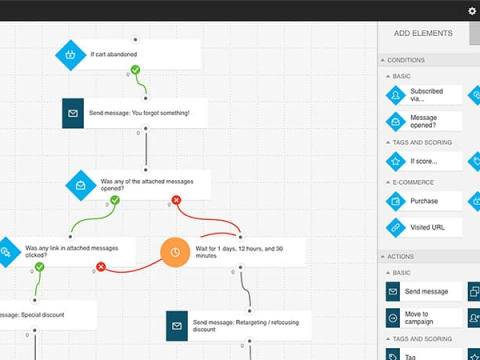 Easy and intuitive email creator to build beautiful emails without using a line of code. 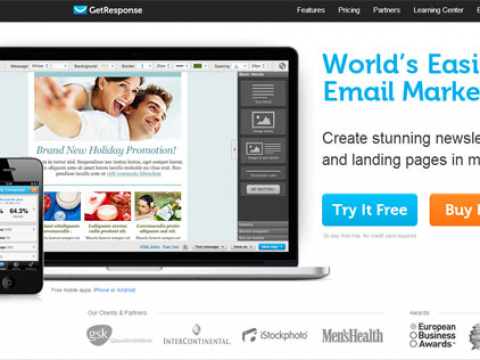 500+ professionally designed email templates you can use to start sending emails today! FREE access to over 1,000 images from iStock to add some flair to your emails. Learning Center with hundreds of videos and tens of downloadable guides to get you started. List booster to help you build your contact base from scratch. This GetResponse App is powered by Combidesk. See more Combidesk Apps: Zopim, Zendesk.